Dark roots, blonde hair? Why not! 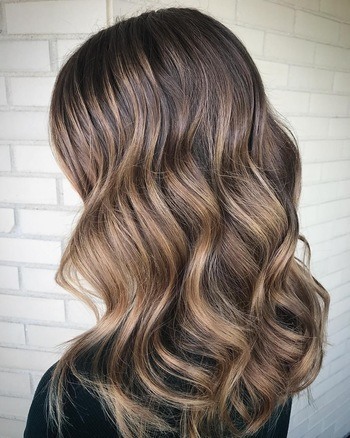 Dark roots used to be a blonde's worst nightmare, but in recent years a dark, smudgy root has become a blonde haircolor trend. 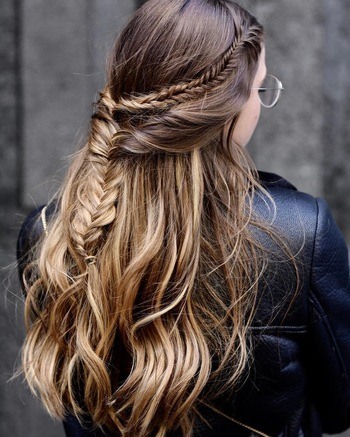 The flattering look relies on proper root blending and hair toning, which should always be left up to your professional stylist. 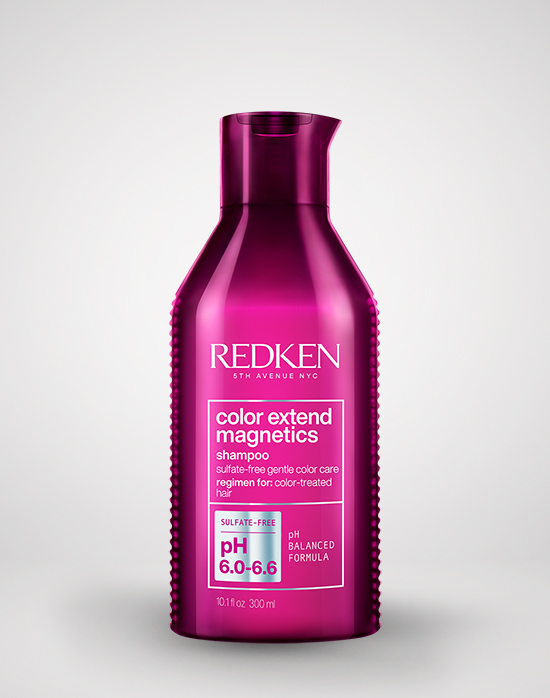 The looks is super low maintenance since your natural haircolor grows in nicely and without any harsh lines. If you're thinking about going blonde (or blonder), take a look at these dark roots with blonde haircolor techniques. A good rule of thumb for matching dark roots to light hair is to reduce any harsh contrast. This means you shouldn’t pair light platinum blonde hair and jet black roots without the right technique, like a shadow root technique. This is when a stylist uses a haircolor brush to tap a dark haircolor formula at the roots to help it blend into the icy blonde haircolor. When going with blonde hair this light, use a three-step strengthening treatment in the first two weeks after your lightening service. 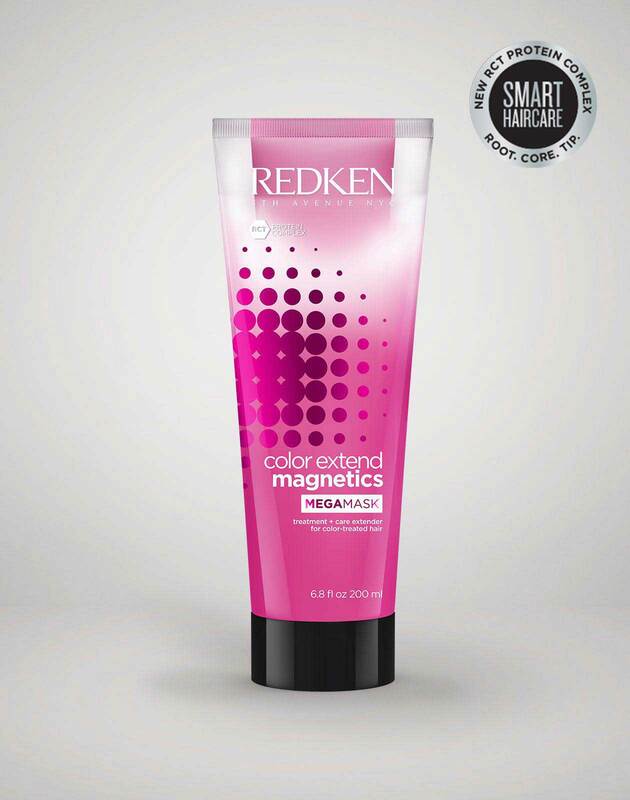 This can protect your hair from breakage and help your icy blonde look healthier overall. To help beige blonde hair and dark roots look good together, ask your stylist about using a sombré technique. 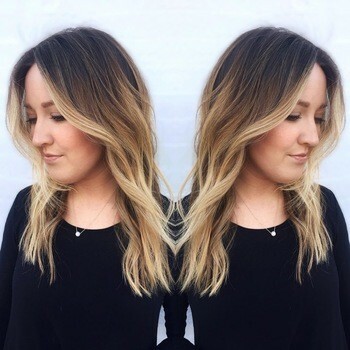 Think of sombré hair as the subtler sister of ombré. 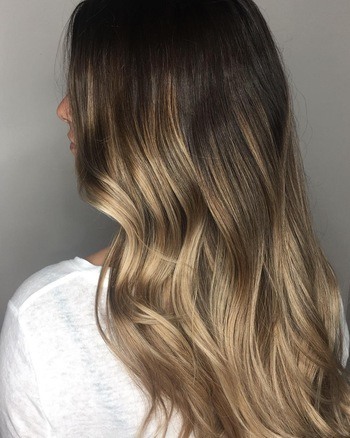 It literally means soft ombré, so it pairs a dark brunette haircolor at the roots with a lighter color from the mid-shaft to the ends for a subtler look. If your hair needs a little extra TLC after your haircolor service, you can try treating it to a deep conditioning mask for dry hair. If you’re a natural brunette itching to go lighter, asking your hairstylist to keep your roots dark can make the transition look seamless. In this look, a root smudging technique is used to blend the haircolor which prevents unwanted lines from forming against the highlighted pieces. 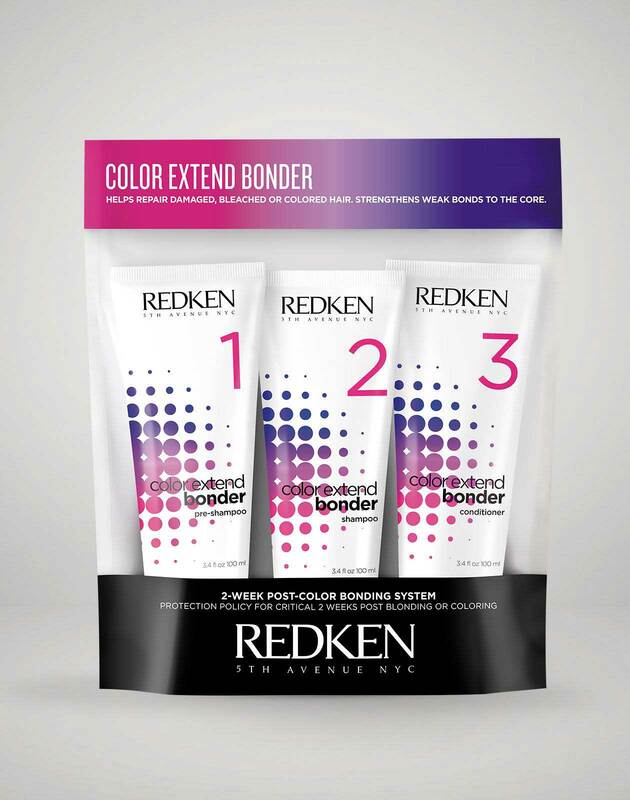 Since the rest of your hair will require lifting to go from brunette to blonde, ask your stylist about using pH-Bonder during your appointment and maintain your new blonde haircolor by using purple shampoo at home. When you can’t decide whether you want to go completely blonde or keep your natural shade of brunette, there’s bronde hair. Here, dark roots are applied down to eye level and the rest of the hair is kept a light shade of brown or blonde. By using this technique, the grown-out roots look intentional and not like you missed a hair appointment. 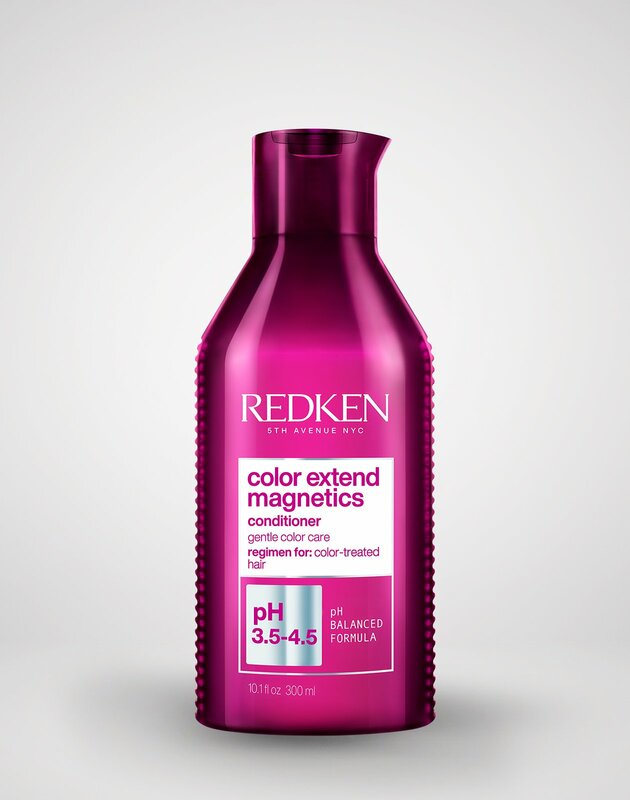 When it comes time to wash your hair, opt for a gentle cleanser that won’t strip away your color, like this sulfate-free shampoo for color-treated hair. HOT TIP: This guide can help you figure out which shampoo and conditioner you should be using to maintain your haircolor. If you want a high contrast haircolor that’s noticeably dark at the top and light at the bottom, consider going for a classic ombré. 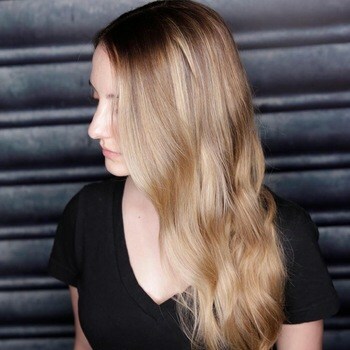 For this honey blonde hair, an ombré technique was used to bring the dark roots down to the chin area and transitions into a honey blonde gradient at the ends. 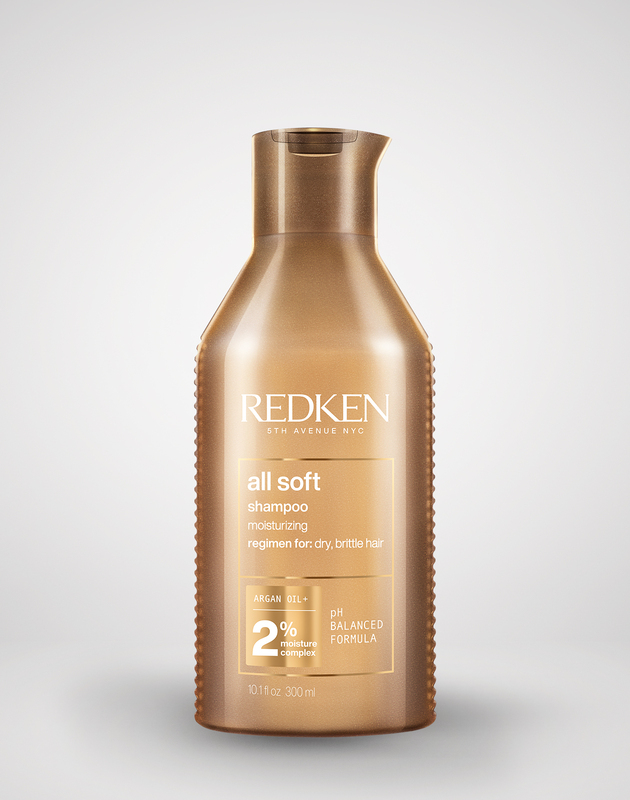 To help keep your two-tone hair looking shiny at home, try using a vinegar rinse for hair. Want more haircolor inspiration? 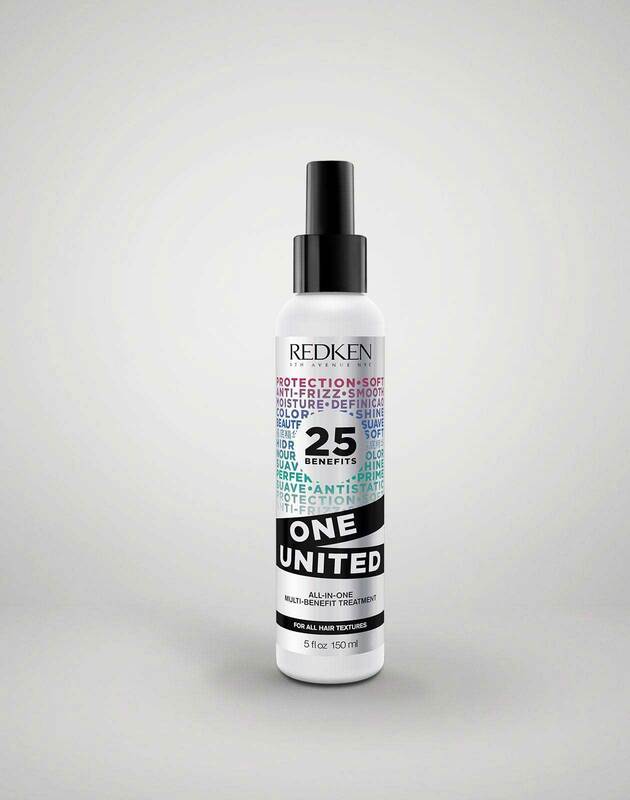 Stay up-to-date on the latest blonde haircolor trends by following @Redken on Instagram!